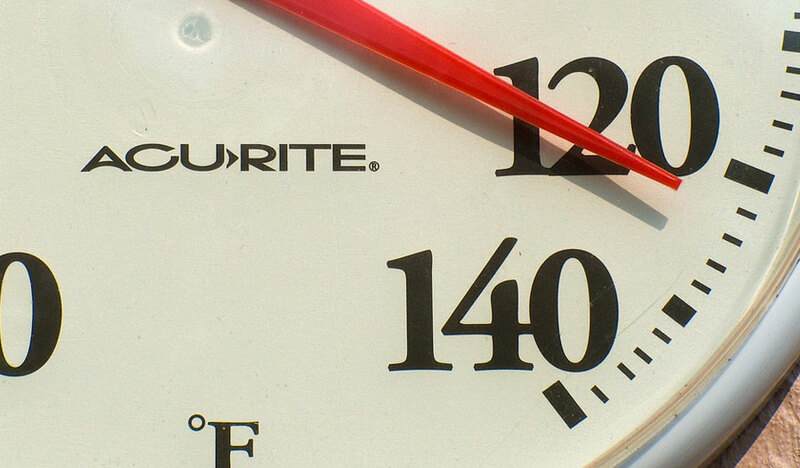 Heat waves can be deadly to seniors, children, and people with chronic health problems. Consuming a diet rich in fiber may be the key to aging successfully. Researchers have found a possible link between vitamin D deficiency and breast cancer. A specific gene may be the key to social life. Too much or too little sleep can raise the risk of developing diabetes in men, but not women.